ROTARACT CLUB OF MIT celebrates SPARISH every year with the above motto of spreading love and happiness. 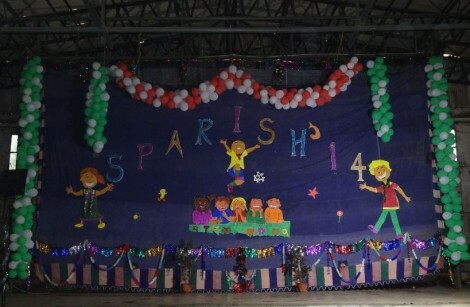 This year, SPARISH’14 was conducted on 02.02.2014 at our college campus. 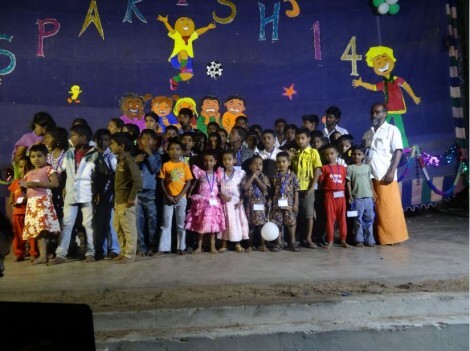 This fest had participation of foundling children from various homes in Chennai. 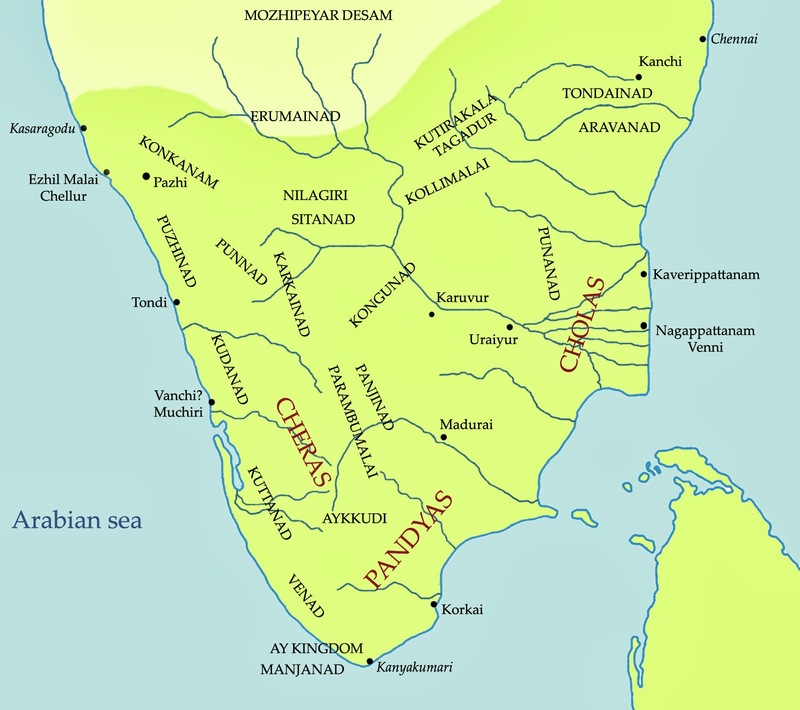 The homes include Arumbugal, Atheeswarar, Karunai illam, Balashramam, Seventh star and Ebenezer. This year, we invited 300 such children. 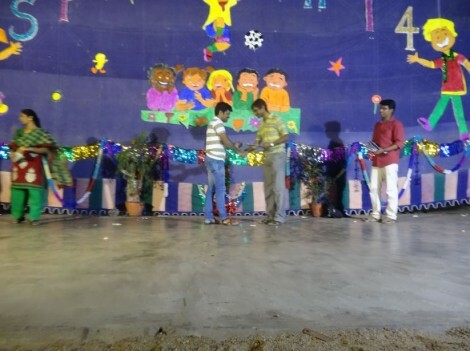 Several events like essay writing, poetry writing, drawing, puzzles, quiz, solo singing, solo dance and group dance were conducted and prizes were distributed for the winners. 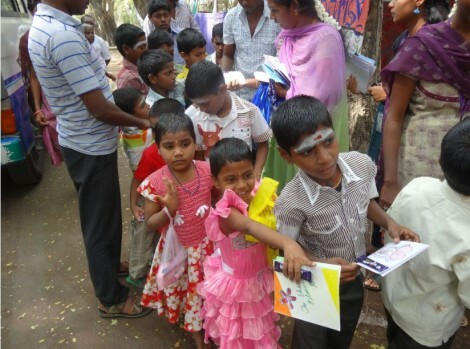 In addition, stationery materials were gifted for all children. A free eye testing camp was conducted for the children by VASAN EYE CARE. The yearly magazine of Rotaract, “ROTOPLUS” was also released on the day. 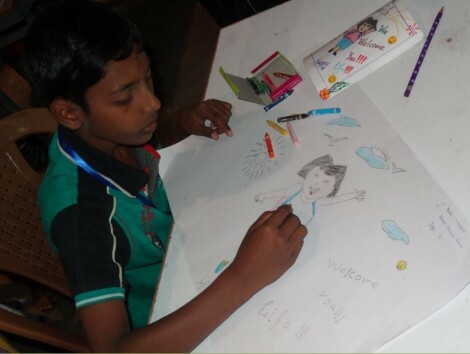 A similar event for differently abled children was conducted on 19.10.2013 called ROTOFEST’13. This fest too had a participation of 300 children. This entry was posted in Campus and tagged campus, CSMIT, MIT, Sparish. Bookmark the permalink.